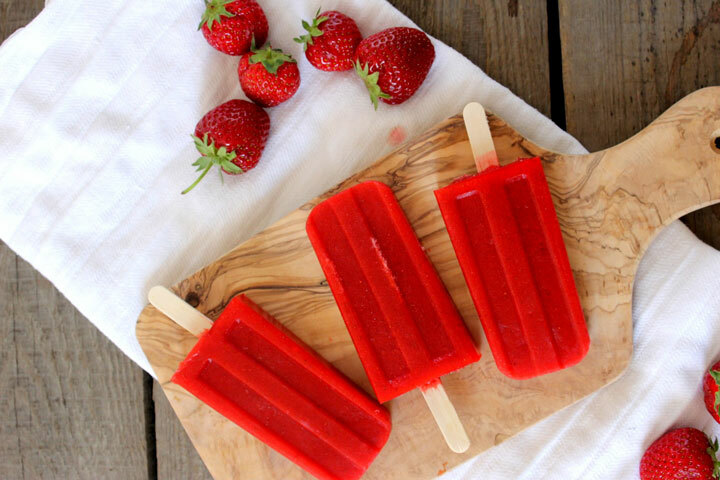 Strawberry Popsicle are healthy and delicious. 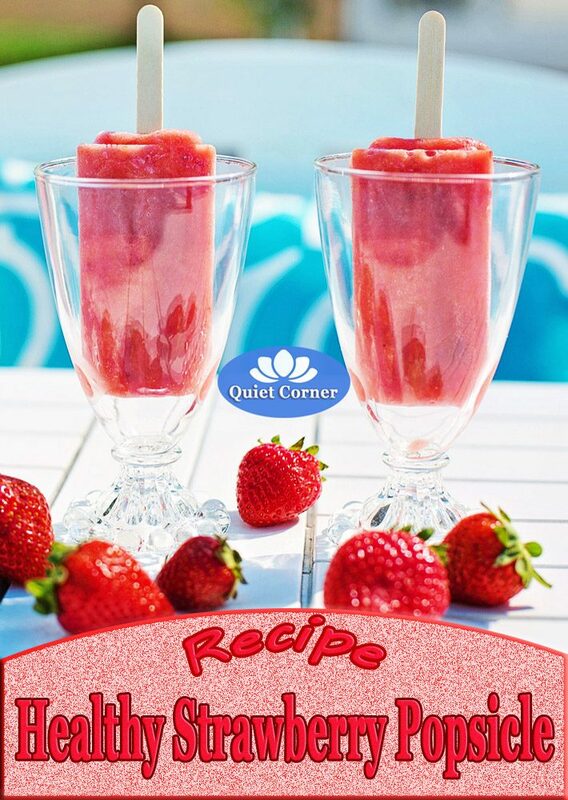 Easy and simple recipe for homemade strawberry popsicle, made with pure fresh strawberries, no sugar added. 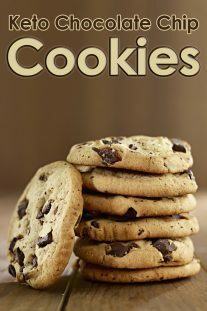 These are very quick to make and so tasty, everyone loves them in our family! The strawberries were not overpowered by the sugar and the lemon juice brought out the strawberry perfectly. 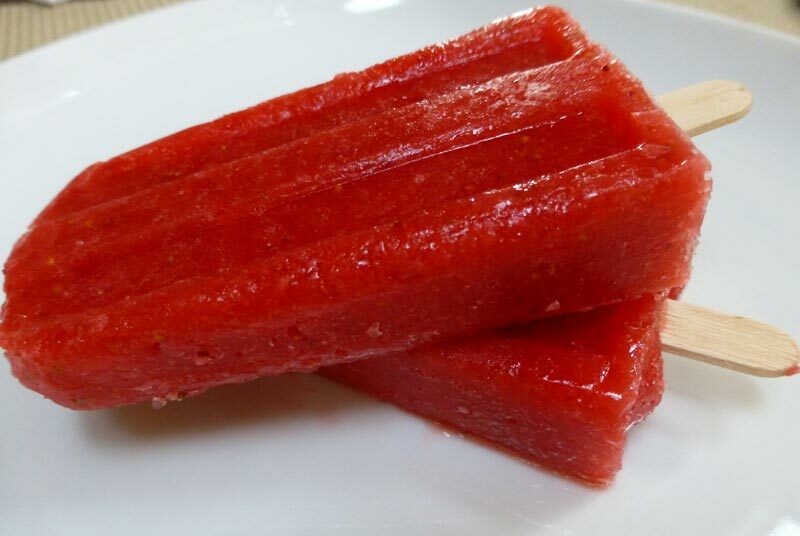 We started making our own popsicle couple summers back and now my kids are absolutely hooked! In a food processor, or blender combine the strawberries, honey and lemon juice. Process until smooth. 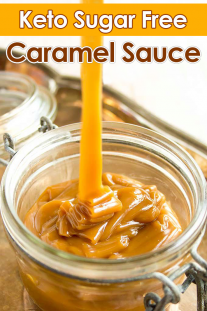 Pour puree into molds and put in freezer. 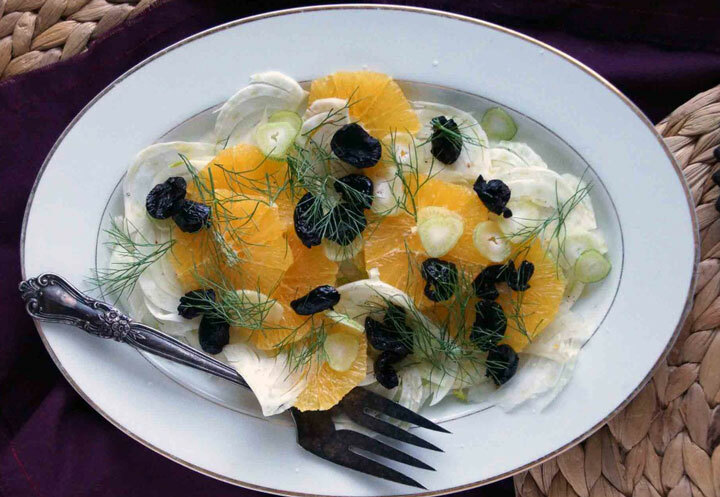 Freeze until solid, at least 4 hours.